We have expanded the business through organic growth and some acquisitions and aim to strictly apply our social responsibility policy. Controlling the use of paper, energy and the production of waste and CO2, in order to offer new services and a premium geographical footprint. 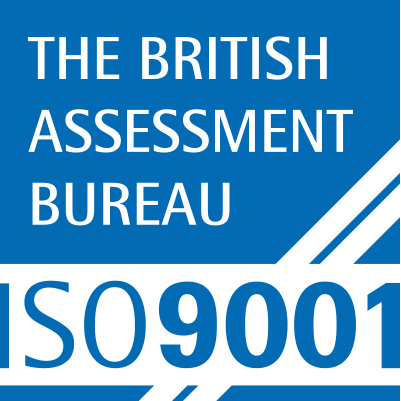 We are pleased to have achieved the Carbon Smart Gold Certification as well having ISO 9001 accreditation. The business has provided reprographic services since 1996 and has gained significant experience and knowledge of this sector. We now have an unrivalled network of centres across central London, The Midlands and North East USA. The business also has a full range of support services available from reprographics to mailing and shipping. Our company is fully committed to convenience, service, quality and to the development of our staff for continuity of relationships and professionalism. Our professionalism is reflected in the significant and prestigious client base we have. The Color Company ensure that all waste is disposed of in an environmentally friendly way. For example, all toner bottles and ink cartridges are collected by our suppliers for recycling. All paper, packaging, bottles cans etc are all recycled through our management companies or independent recycling companies. All waste paper is reused in store for test runs, setting up and testing machines. We have recently introduced charging for packaging, encouraging our clients to reuse the packaging when possible. Using a small van for local deliveries ensures we are committed to reducing our “tonnes CO₂e” by 3% over the next 12 months. To ensure we hit our target, we will ensure that each trip is a multi drop incurring fewer miles than is necessary. All local small orders will be delivered by our staff to our clients where possible. The Color Company works closely with our suppliers through quarterly reviews, ensuring that we minimise the environmental impact of the energy and materials that we use. Our organisation has committed to the Carbon Smart award scheme. Being Carbon Smart means taking an intelligent and flexible approach to reducing our carbon footprint. Our Carbon Smart award certifies the practical actions we have taken to actively reduce our environmental impact. The ISO 9001 Quality Management Standard demonstrates the existence of an effective quality management system that satisfies the rigours of an independent external audit. 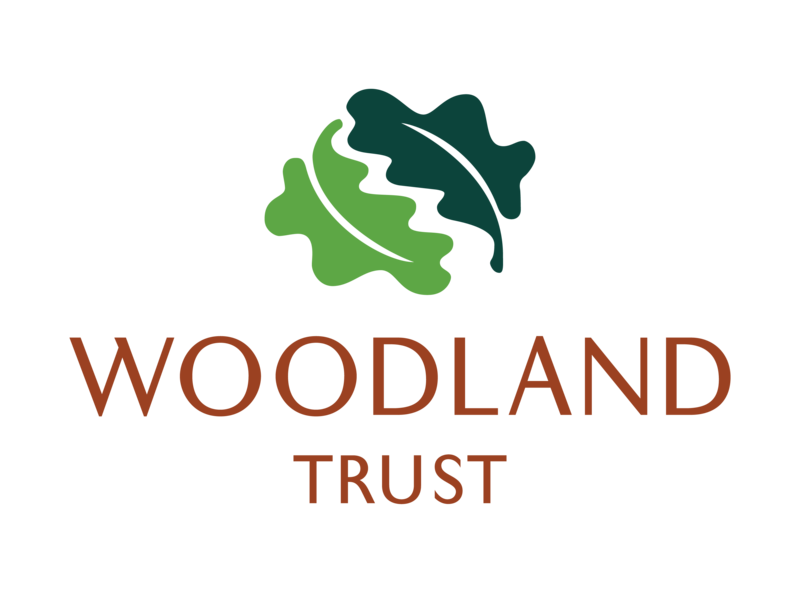 The Color Company partnered with the Woodland Trust to support the Jubilee Woods project and to help involve 3 million people in planting 6 million trees.